Itea is the harbor which gives access to Delphi. 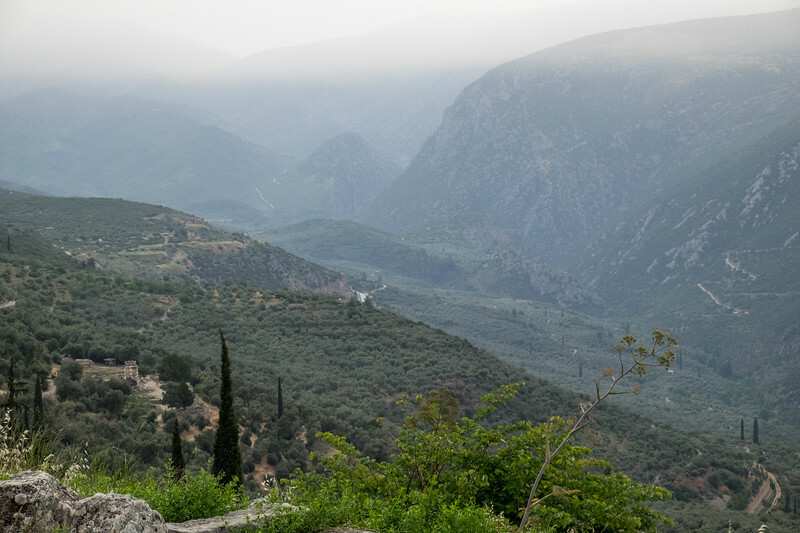 Delphi is perched high on top of mountains and there is a steep climb to the site. But it and the museum are well worth the climb.